Oral health problems, like periodontal disease, tooth loss, and bruxism, are some of the biggest concerns men and women face after recovering from a drug addiction. Murat Atli, DDS, and his compassionate team of general and cosmetic dentistry professionals at Global Dental Group are committed to remedying all types of dental problems for recovering drug addicts. If you live in or near Mission Viejo, California, and you’re dealing with oral health concerns as a result of drug use, learn how you can get the treatment you need to improve your oral health and your self-confidence. Deteriorated oral health is a common problem for people who have abused drugs. In addition to the neglect of your oral hygiene, the substances themselves often cause irreversible dental problems like chronic tooth decay, gingivitis, and tooth loss. Different types of drugs have different effects on teeth, as well as the sugary food, snacks, or alcohol you may also consume in conjunction with drug use that stay on your teeth and exacerbate the problem. For recovering methamphetamine users in particular, the wide range of highly toxic chemicals in this drug are especially corrosive to your teeth, gums, and throat. You’ve recovered from your addiction, so know that there’s also hope for a full dental recovery. 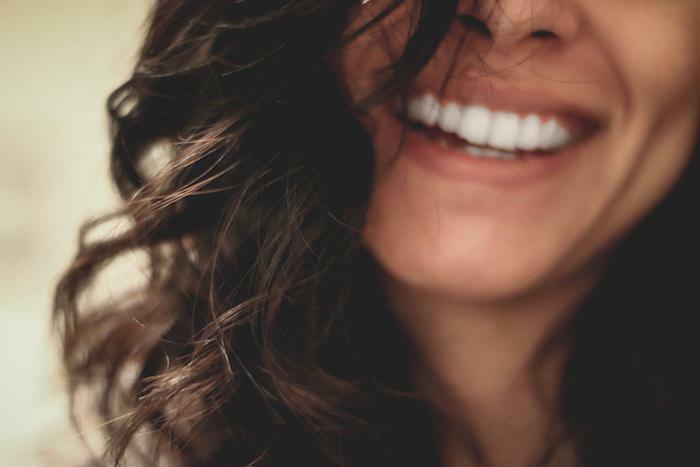 With today’s available treatments and advances in cosmetic and general dentistry, if you can’t save your natural teeth, there are still several options available for restoring your smile and your oral health. 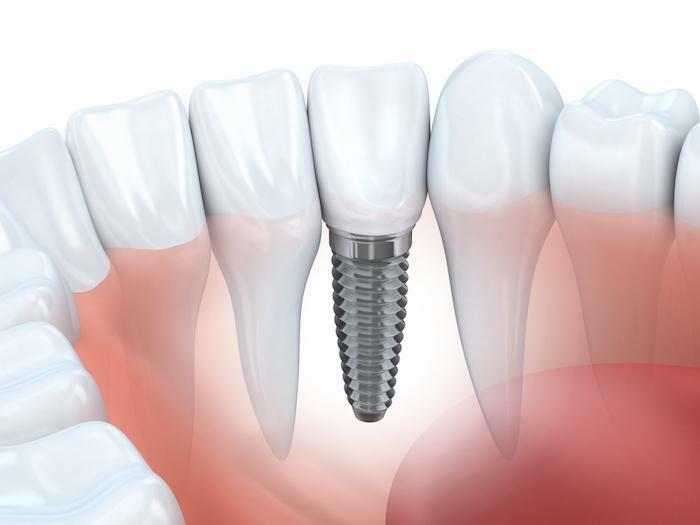 Depending on your individual oral health and dental problems, Dr. Atli may recommend dental implants for missing teeth. Implants look and function just like natural teeth and they can improve your oral health, since they help keep surrounding teeth in place and promote strength in your jawbone. If you have a few misshapen or discolored teeth, dental crowns may be a good option. A crown is essentially a cap that fits over your natural tooth to improve its appearance and protect it from infection. Dr. Atli creates the crown to perfectly match your other teeth in size and shape. Crowns protect a decayed or broken tooth and keep the surrounding teeth from shifting out of place. If your teeth are discolored but otherwise healthy and your gums are in good health, Dr. Atli may recommend professional teeth whitening to improve the brightness of your teeth up to eight shades in a single office visit. 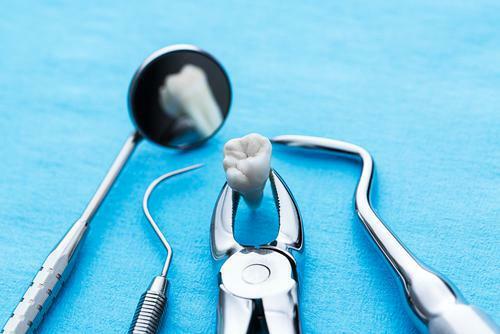 If you have severe tooth decay in multiple teeth or you have several missing or broken teeth, you probably need a combination of restorative dental procedures. In this situation, a full mouth reconstruction may be your best option. A full mouth reconstruction may include root canals, crowns, implants, and other services. 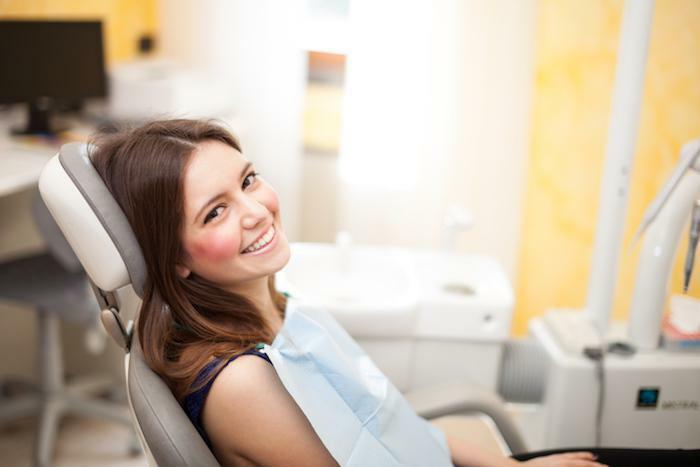 The first step in a full mouth reconstruction involves a thorough professional dental cleaning and periodontal care to improve your gum health. Dr. Atli and his team ensure that your mouth is as healthy as it can be before you undergo any restorative procedures. 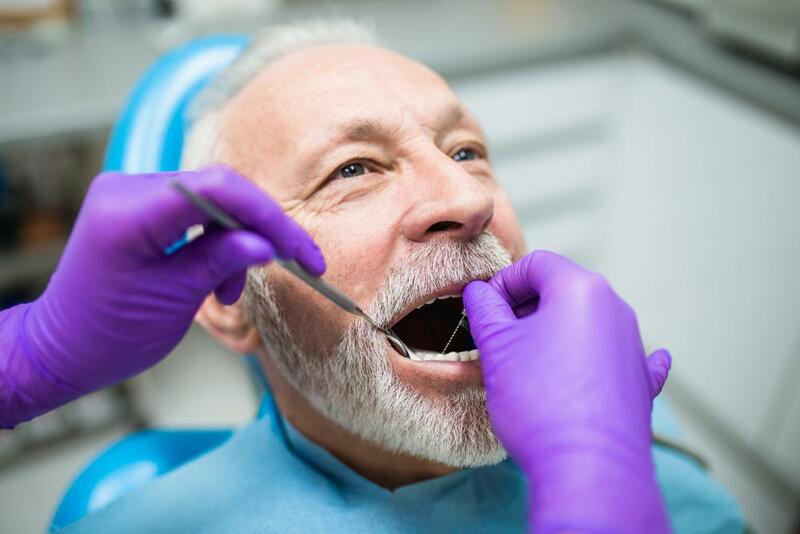 A full mouth reconstruction isn’t a quick fix, and it may take several months or more before all your dental work is complete. Dr. Atli and the team are committed to helping you through your recovery process by creating a healthier smile you feel good about. 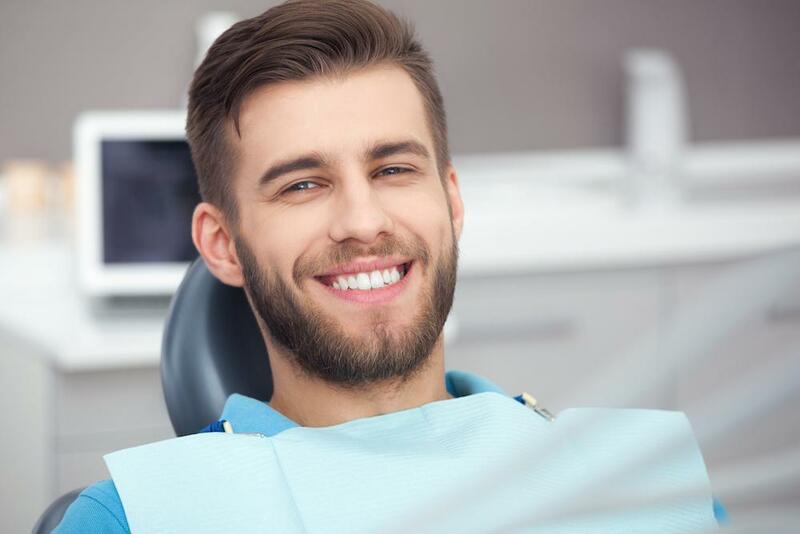 The practice offers a $1,000 gift card to men and women who are in drug rehabilitation, to help you along your way to fully restored dental health. To learn more, call the office or request an appointment online. 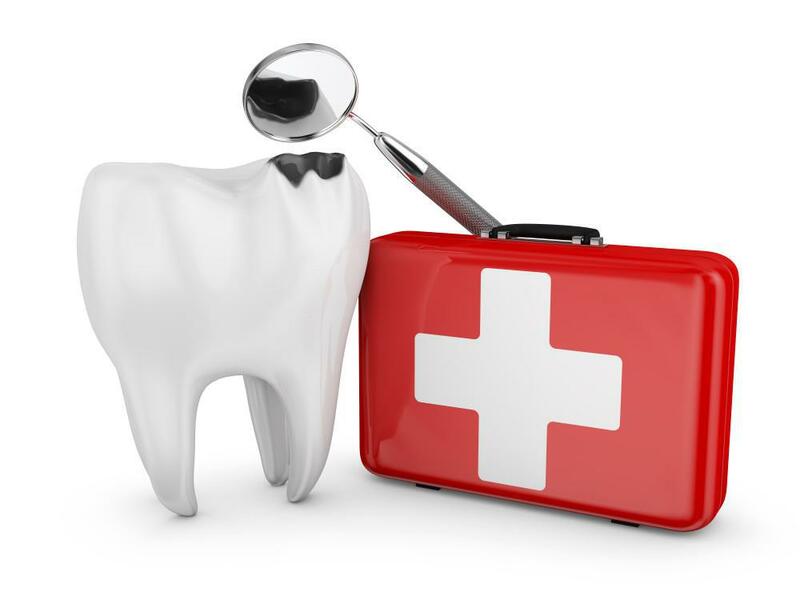 Regular dental visits aren't just about keeping cavities at bay, although that's certainly important. There are other major benefits too, and if you've been skipping exams, you've been missing out. Here's why you shouldn't skip your next exam.